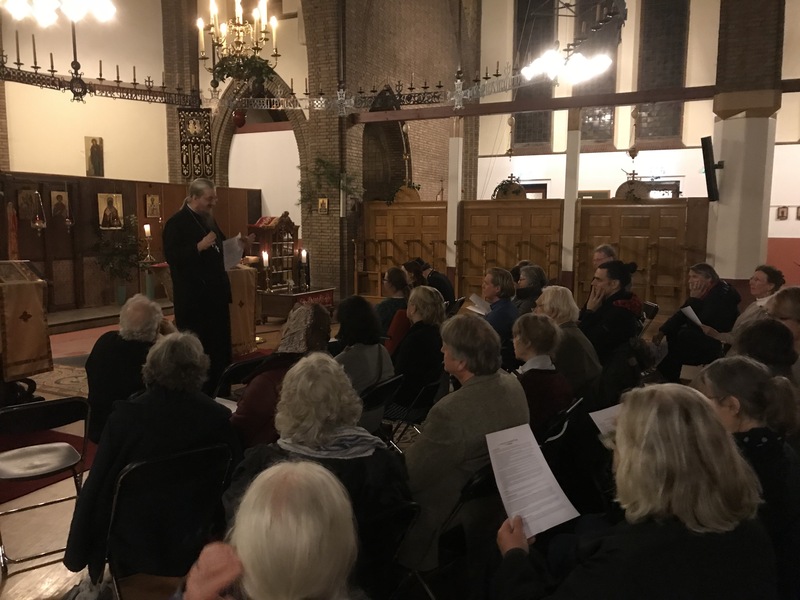 On Saturday the 26th of May Fr John Behr delivered a lecture in the church of the Orthodox Parish of Amersfoort. Those who have already experienced an evening with father John, will know that the word “lecture” is not an apt description. Intellectually challenging, interactive with the audience, not without humor, this lecture about the Life-giving Spirit provided much food for contemplation.